The Bendigo Spirit has signed another rising Australian star, with Cassidy McLean joining the club for the 2018-19 WNBL season. 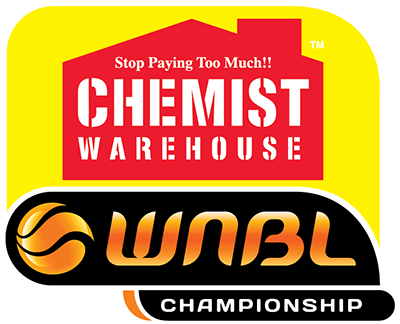 The 19 year old forward comes to the Spirit after a two-year stint with league powerhouse the Sydney Uni Flames. 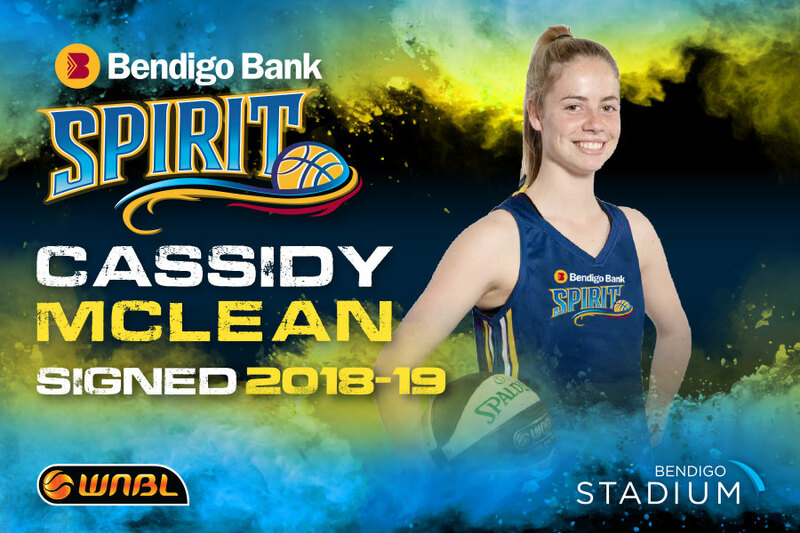 Cassidy was a member of the world championship-winning Under 17 Australian Sapphires team in 2016, and won the Bob Staunton Medal for the most outstanding female player at the 2017 Under 20 National Championships at Bendigo, as a junior age player. 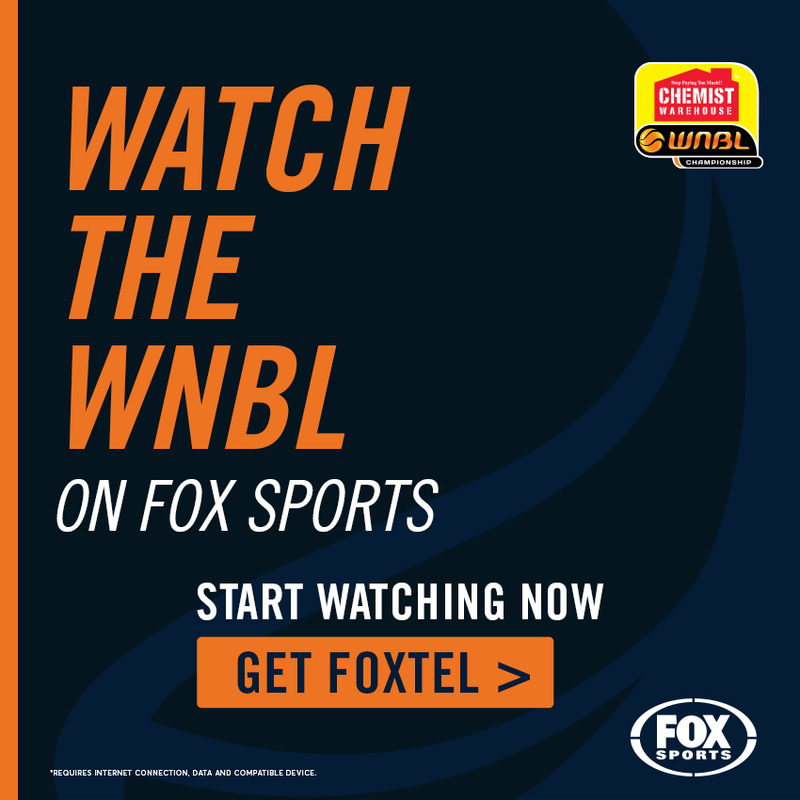 Coach Simon Pritchard said Cassidy had rejected US college offers and committed to developing her game through the WNBL, like stars Monique Conti and Ezi Magbegor. “In a similar fashion to Kara Tessari, we see Cassidy as the future of the club and intend to spend many hours honing her skills for the future. Cassidy has a strong pedigree. Dad Martin played for the Newcastle Falcons in the NBL and mum Fiona represented NSW at a junior level. 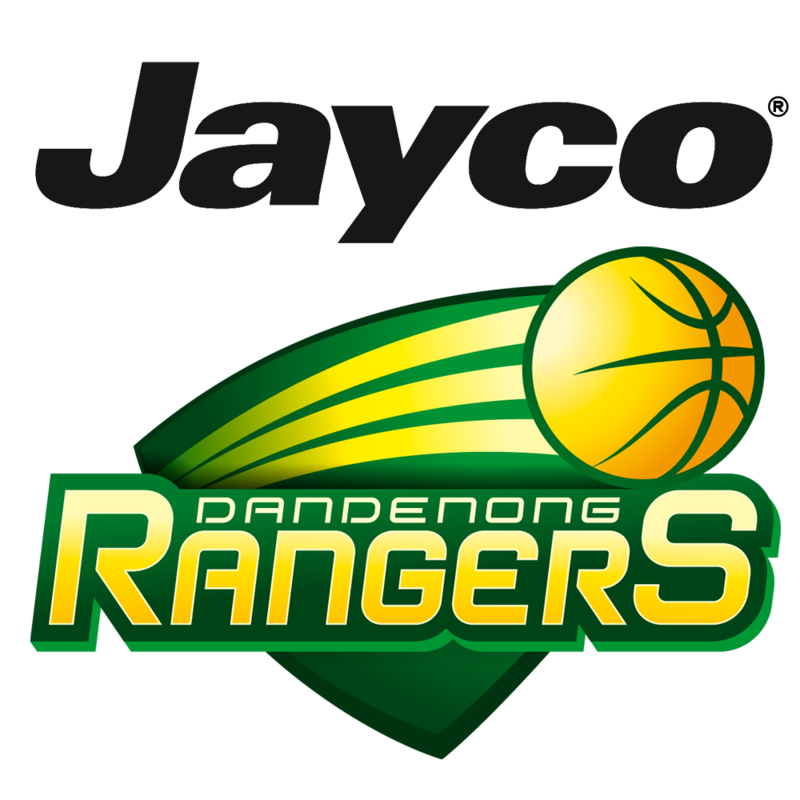 “I think coming to Bendigo will be a big move for me, physically, but also a great opportunity for me to grow as a player,” Cassidy said. “I’m excited to work with Simon and the girls and to see what we can make of the season. Simon has been great so far, he is invested in his players and forwarding their game as much as possible. “He values the little things and, especially as a younger and not as experienced player in the developmental side of things, I know he will be keen to work with us.